Wetlands are areas where water covers the soil, or is present either at or near the surface of the soil all year or for varying periods of time during the year. They are characterized by their distinctive soils, plants, and hydrology (how water moves in and out of an ecosystem). 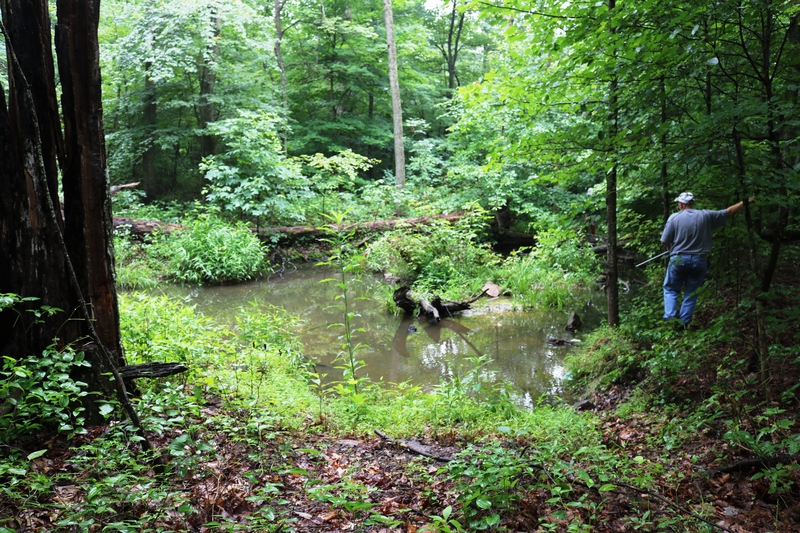 Common types of wetlands are marshes, swamps, and bogs. 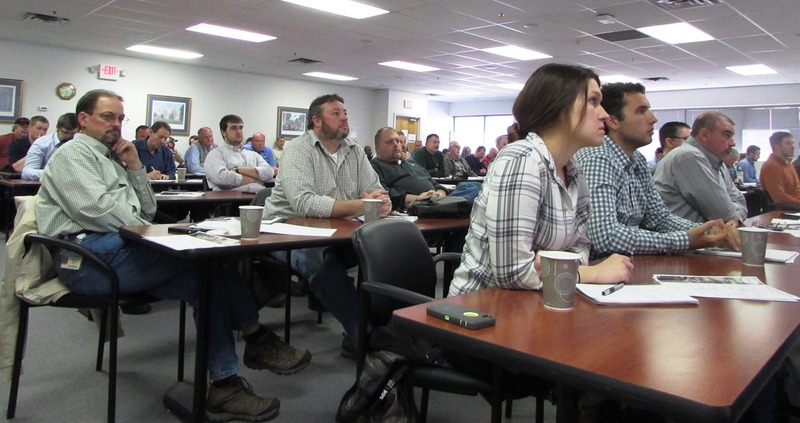 The Kentucky Division of Compliance Assistance hosted a very successful Floodplains, Streams and Wetlands Compliance Workshop on April 13, 2016. 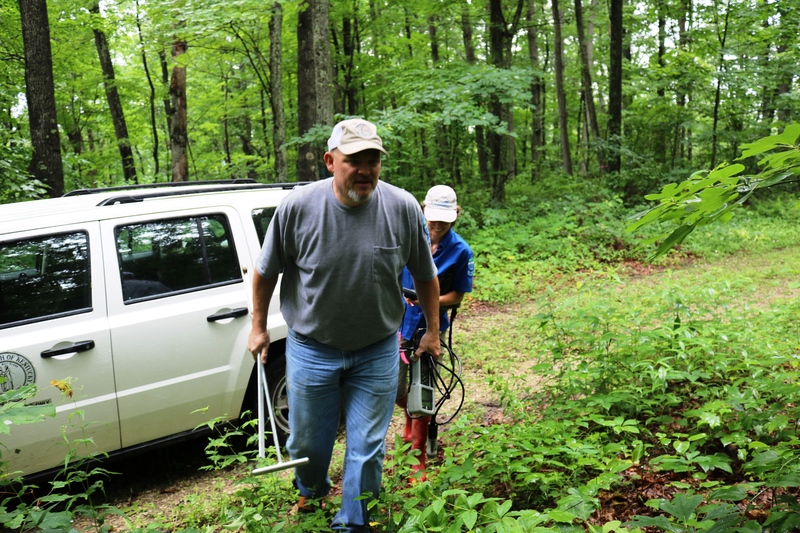 More than 70 people participated, including representatives from local governments, environmental consultants, civil and environmental engineers, the United States Department of Agriculture Natural Resources Conservation Service and Kentucky Department for Environmental Protection employees. The Kentucky Division of Compliance Assistance is hosting a Floodplains, Streams and Wetlands Compliance Workshop on April 13, 2016. The worksho p is intended to educate attendees on key topics, programs, regulations, compliance requirements and permits associated with activities conducted in or along a stream, floodplain or wetland.